Make sure to keep yourself cool this summer. This is just a portion of the info for the Spring/Summer 2013 release. I know it sounds funny but with today’s fashion nothing ever goes together. 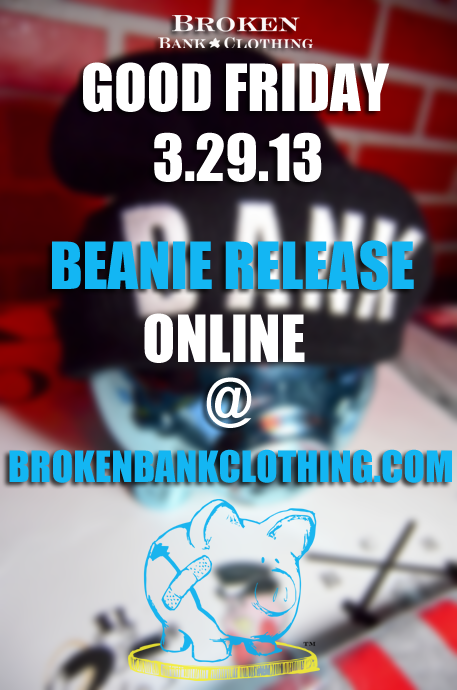 Stay tuned for more info on our SS2013 drop and release info.